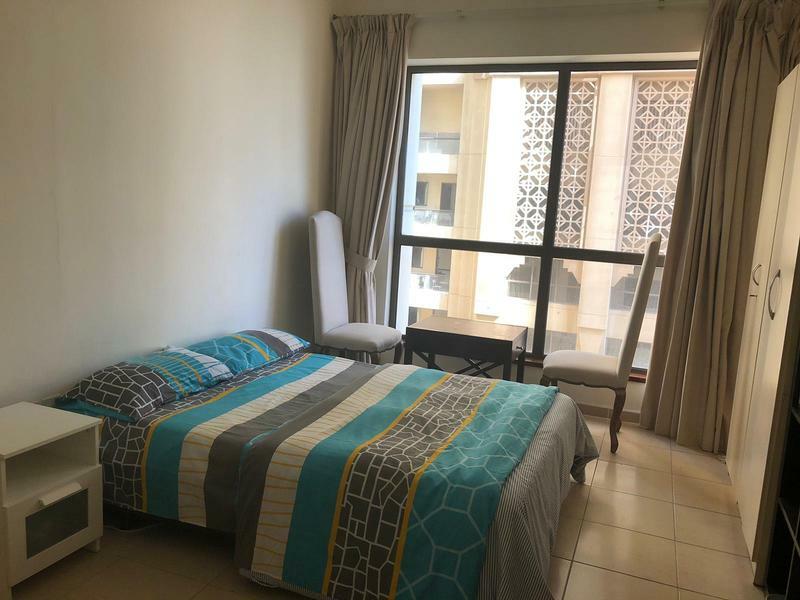 Fully furnished Master Bed room with Full Sea View in JBR. Other tenants are friendly expat execs. Room has great cloet space, sofa, sitting area, TV, and nice sea view. Flat is located in JBR Sadaf, and has daily maid service and free parking. 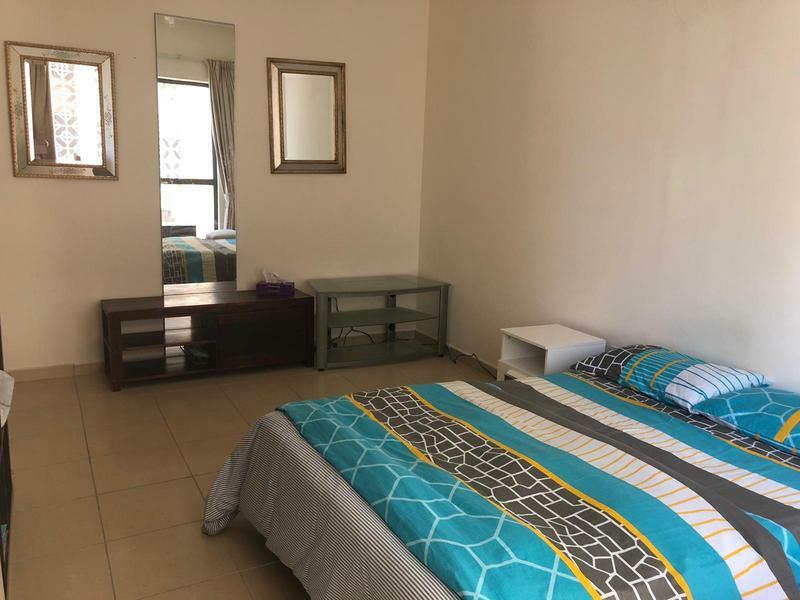 Please call or better yet whatsapp Alex at اعرض رقم الهاتف to arrange a viewing. 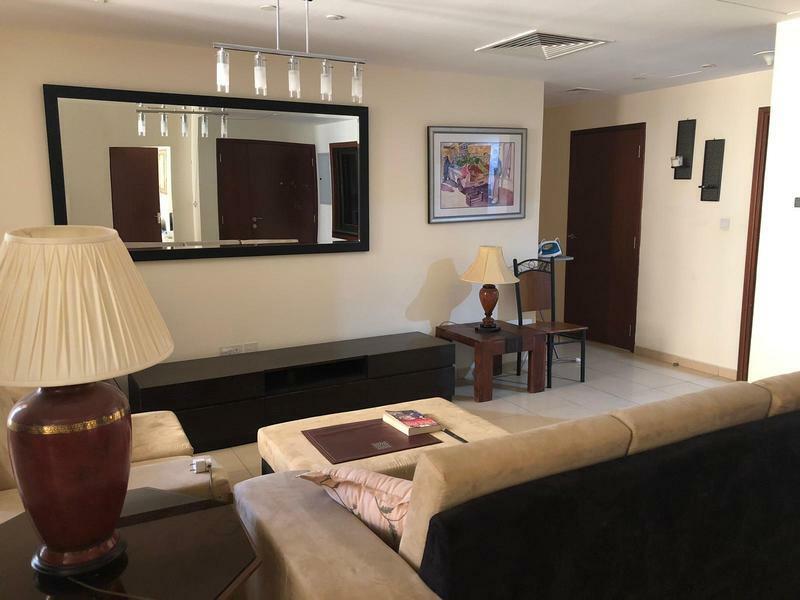 مرحبا، أنا مهتم بغرفة الإيجار Fully furnished Master Bedroom with Full Sea View المعلن عنها على موقع دوبيزل. يرجى إعلامي في حل ما زالت متوفرة. وشكراً.